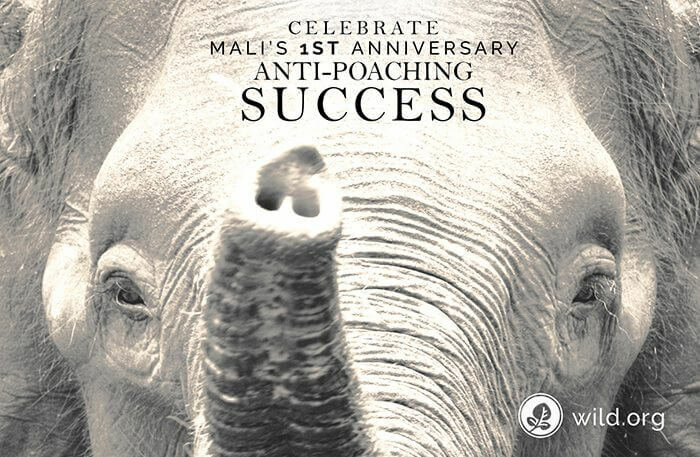 This month marked the first anniversary success of the Mali Elephant Project’s anti-poaching unit. With no recorded poaching incidents reported by its extensive surveillance networks, this achievement is a remarkable milestone for the Mali Elephant Project (MEP). Since 2009, the MEP has built and implemented a collaborative strategy that links grassroots leaders with national government officials and is effectively saving one of just two remaining desert elephant herds from local extinction while helping local communities. The Mali Elephant Project harnesses the power of working together to achieve conservation outcomes that would be impossible for one group working in isolation to produce on their own. It started in 2003 when local leaders and international observers noticed the deterioration of elephant habitat in Mali’s rugged and remote deserts. This habitat spans a region the size of Switzerland (8 million acres) and is inhabited by elephants as well as numerous cultures and ethnic groups who have traditionally managed their lands separately. 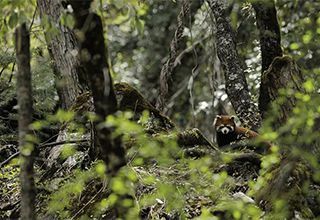 Program director, Susan Canney, and field manager, Nomba Ganame, realized that protecting a herd that migrates across such a vast territory could only be accomplished with local support. 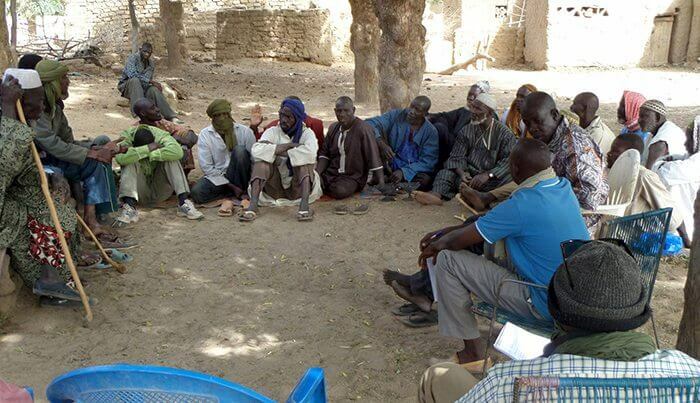 That is why the Mali Elephant Project brought together eight ethnic groups for the first-time, and worked with them to organize an elder council that jointly manages the land for the benefit of people and elephants. But the collaboration didn’t stop there. When, in 2013, a violent insurgency swept through the elephant habitat and destabilized the entire region (making the elephants susceptible to bandits and poachers for the first time), the Mali Elephant Project was the only NGO project to remain operating in the region. In an escalating climate of fear and uncertainty, it became necessary to unite local leadership with national-level officials for greater coordination. The result of that process was an official decree issued by Mali’s President in early 2016 calling on all of Mali’s agency to prioritize working together to save this internationally important herd. The MEP also built the foundation for Mali’s first anti-poaching unit (APU), a bold and unique collaboration between Mali’s Ministry of Environment, the United Nations MINUSMA forces, Chengeta Wildlife, and local communities. The APU was first deployed in January 2016 . . .
And it is their hard work and effectiveness that we celebrate a year later. 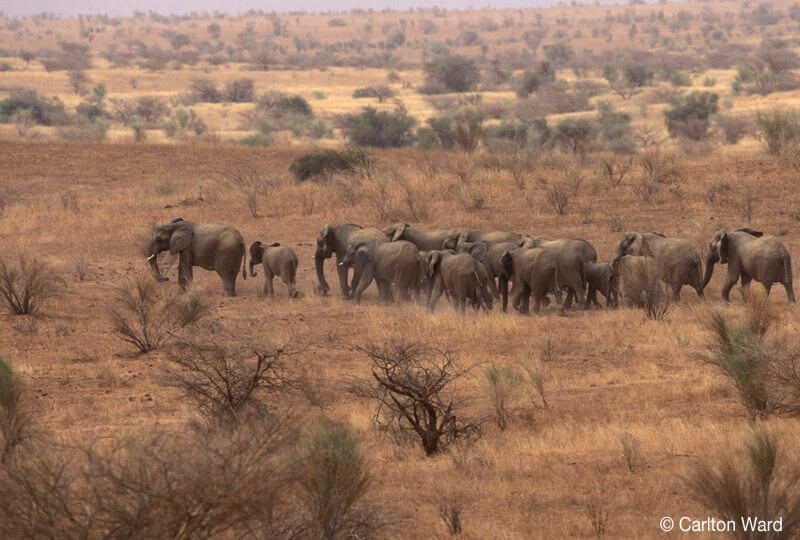 This is a hard-won and momentous victory for Mali’s elephants. And it does not come without the courage and sacrifice of local communities and APU soldiers. Their commitment to the future of elephants in Mali is breathtaking. In addition to these brave men, we also celebrate the donors and supporters of the Mali Elephant Project, who invested their time, resources, and compassion into Mali’s elephants and desert communities, and who believe in the power of collaboration to make the world a better place. While this is a stunning win for Mali, the work doesn’t stop here. Wildlife trafficking syndicates and habitat loss continue to threaten this herd. For the Mali Elephant Project to continue saving elephants, so too must our investment in its efforts. 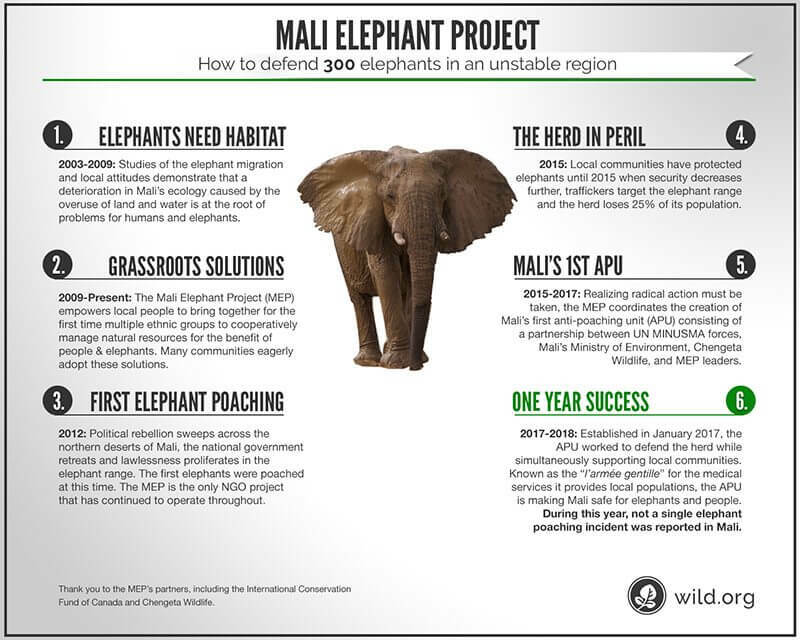 If you believe the Mali Elephant Project is working for the benefit of elephants and the people of Mali, please consider giving a gift now to help ensure the continuation of these efforts. Also, consider sharing how working together is the most effective conservation strategy! Congratulations!keep up the good work!! Fantastic! I am overjoyed to read this. Malians people are special. Hello, I currently work/volunteer in South Africa I’m conservation with an emphasis on counter poaching. I’m a US citizen. Former military. 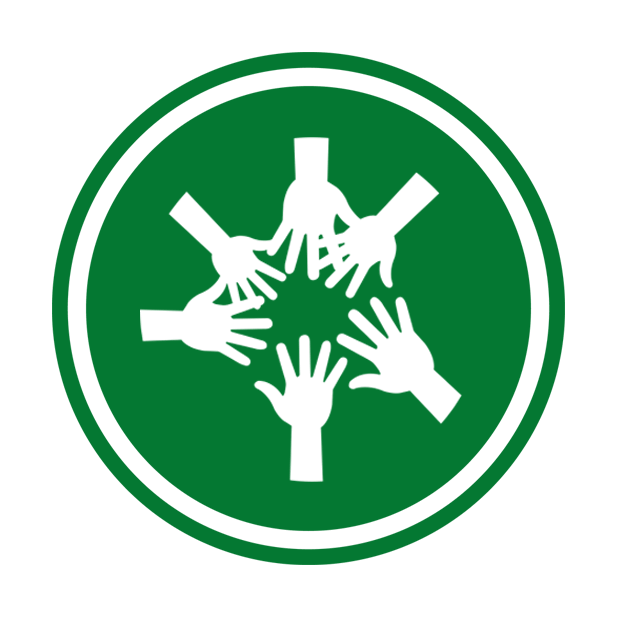 Is there anyway options for someone of my status to work with or volunteer with APUs in Mali?